Style: 23118 Monogram/Initials/Name-Line 1: Date-Line 2: Who is this item for? This is a popular size for a wedding gift. 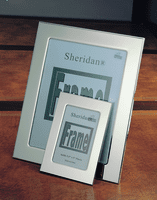 The frame can be held horizontal (most popular) or vertical. 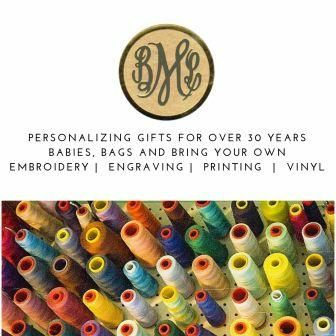 Engrave one of these picture frames with the person's Monogram, Initials, Name or an important Date (two lines with up to 30 characters including spaces only). The engraving can be at the top (most popular), on the bottom or one line on each. For more detailed information regarding how we engrave please see the Personalization Page. Please note that the name and date are on separate lines, each line having no more than 30 characters including spaces. CHOOSE YOUR WORDING CAREFULLY AS SPACE IS LIMITED. Gift wrapping available. Please be sure to put your gift enclosure message on the checkout page.